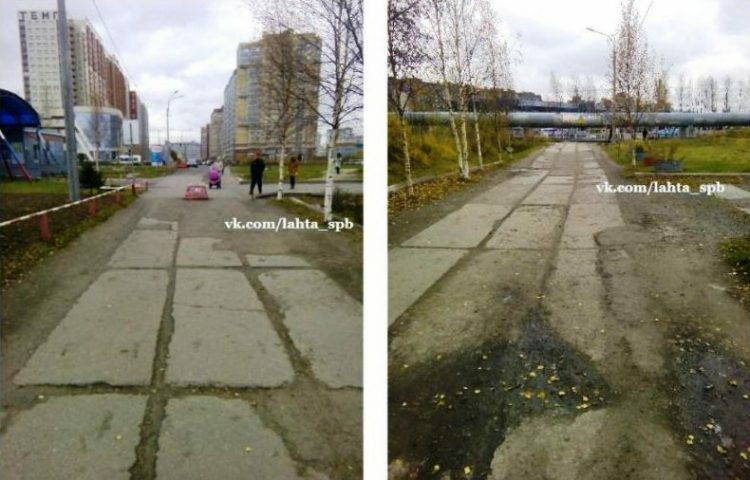 Officials in the Primorski district of Saint Petersburg, in Russia, apparently decided it would be cheaper to hire a good graphic designer to touch up some photos of damaged infrastructure than actually fixing it. 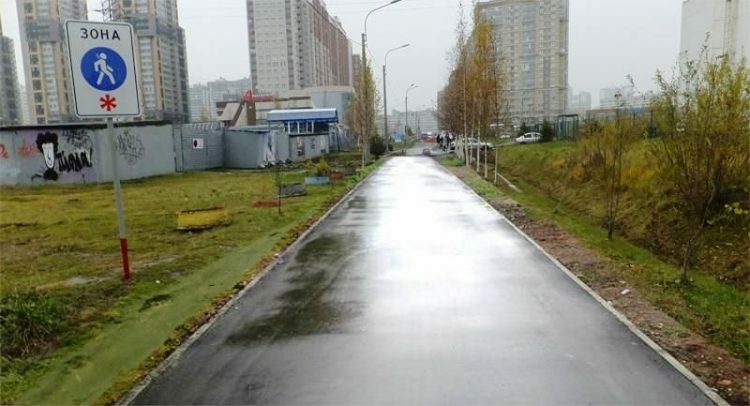 According to a news story that went viral on Russian social media a few days ago, the local administration of Primorski district recently reported the completion of repairs on a pedestrian walkway, and even posted photos of the pristine-looking footpath on its official website, as proof. The photos look legit to the untrained eye, but they quickly drew the attention of locals who knew for a fact that the walkway was still in a poor state and no repairs had been conducted on it for years. 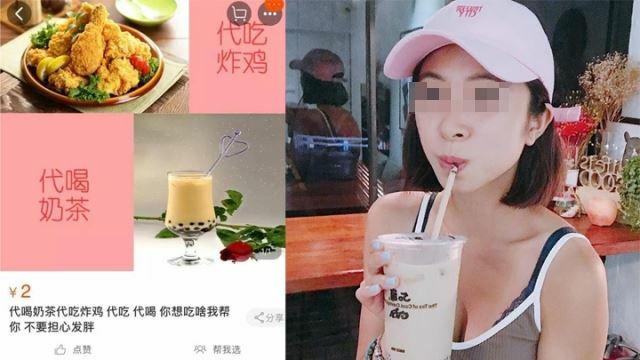 They took some photos of the actual footpath and uploaded them on social media, accusing local authorities of trying to deceive the public. Only it hadn’t been repaired, as proven by a number of actual photos uploaded online by outraged citizens of Primorski district. 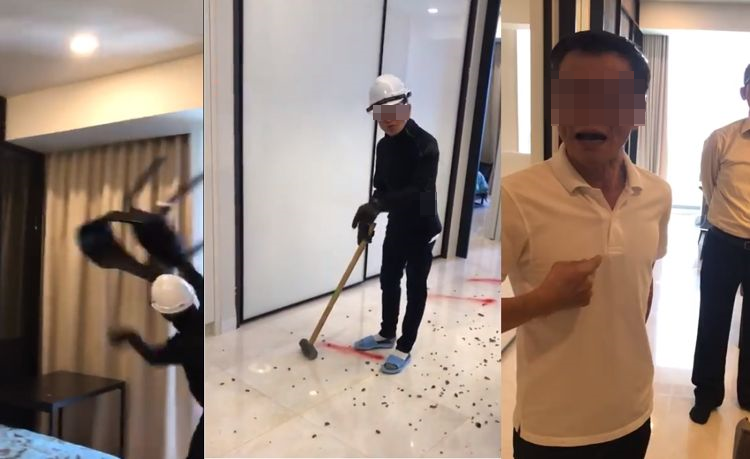 After the story got picked up by several media outlets, the local administration issued a public apology for the confusion, claiming that it was an error caused by “heavy workload”. Cyril Zakrevskii, a spokesman for the administration of Primorski district, added that the complaint response department only numbers two people who handle around 800 complaints every month. 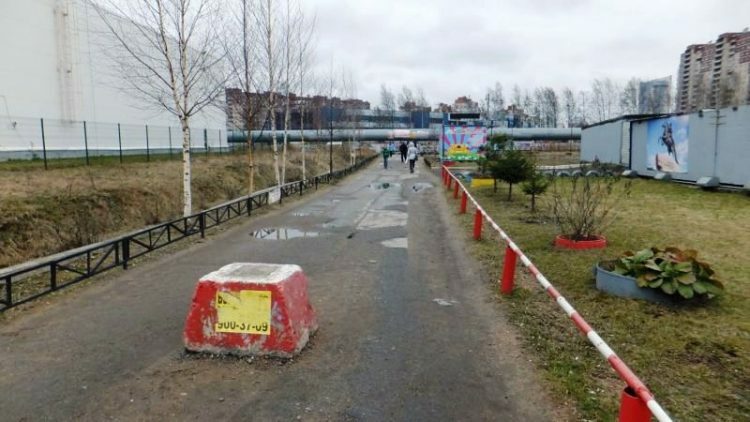 The official explanation is that instead of announcing the postponement of repairs for 2017, one of the administration employees mistakenly uploaded a Photoshop-edited picture of what the walkway would look like when covered with asphalt. 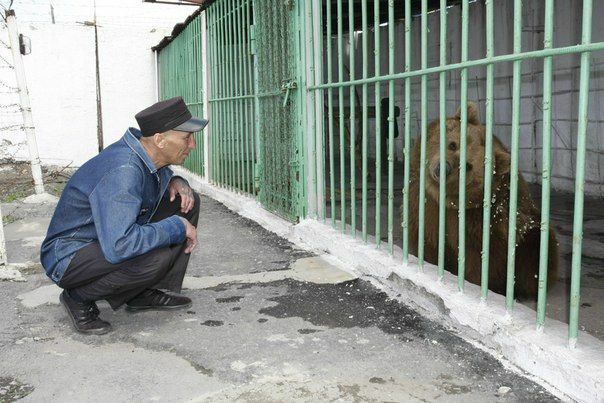 It was nothing more than a mock-up shared by a contractor, but it was apparently so well done that the employee mistook it for an actual photograph. 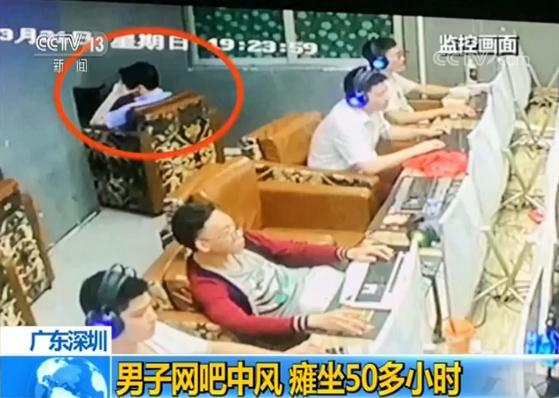 Human error sounds plausible, even likely, but while some have accepted the explanation and apology of the local administration, there are still those who are convinced that authorities had deliberately tried to deceive them.